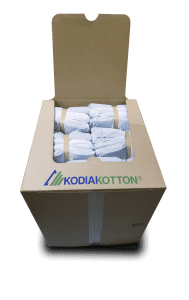 KWIKPACK® is an innovative packout system that bundles together our KODIAKOTTON® liners and efficiently installs them in less than 6 seconds. This one-piece design simplifies inventory management, saves floor and truck space, and lowers freight and labor costs. 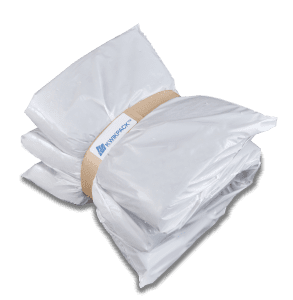 KWIKPACK makes shipping perishables fast, easy and affordable while also providing an environmentally safe alternative to using an EPS foam cooler. The KWIKPACK system is patent pending and is being used successfully in food and pharma applications. Place the KWIKPACK® bundle in the box with the tab up. The pull tab easily releases the paper banding and allows you to quickly set up the box liner as shown below. Installation and set up of KWIKPACK, from insertion to ready to pack, takes less than 6 seconds. 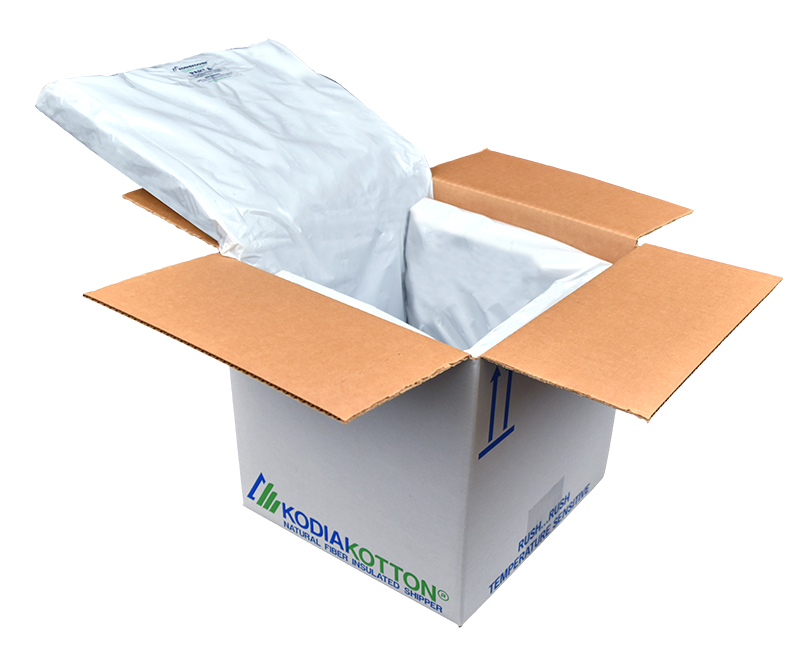 KODIAKOTTON® KWIKPACK® stock sizes are available in dispenser cases or pallet bulk bins. KODIAKOOLER® recognizes the best packaging solutions only have real value if they are available when needed. Whether you are operating from a single location or dozens of locations nationwide, we will design a logistics solution to meet your needs.